Three wunderkind singer-songwriters with a shared reverence for Crosby, Stills & Nash walk into a bar—well, a studio. At the time, Baker, who grew up in a religious family in Tennessee and identifies as both Christian and queer, was slowly building an audience on the strength of a disarmingly raw debut LP, Sprained Ankle. 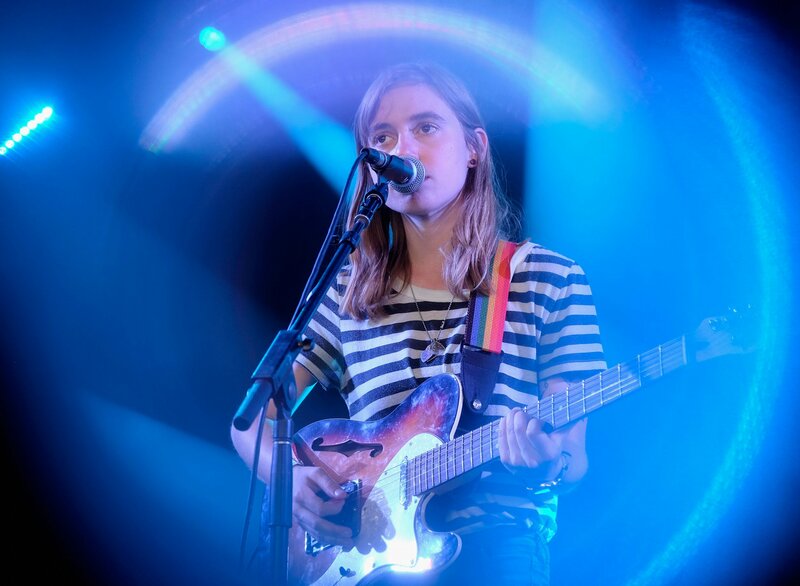 Several years later, she is a rising indie-rock star, and in early 2018 she booked a co-headline tour with Bridgers, with Dacus opening. In a group text, the trio discussed collaborating on a single together, an idea that blossomed into an actual band. “All at once, we realized we had to do it,” says Dacus, who drew a triple Venn diagram plotting out when they were available and booked studio time. In June, the three members arrived at Sound City Studios in Los Angeles with one fully written song and one song sketch each. The EP’s cover is a play on the famous Crosby, Stills & Nash album photo: three songwriters perched on a couch. (Bridgers was friends with the late photographer who snapped that photo, Gary Burden—“he was a crazy awesome stoner wizard,” she says.) 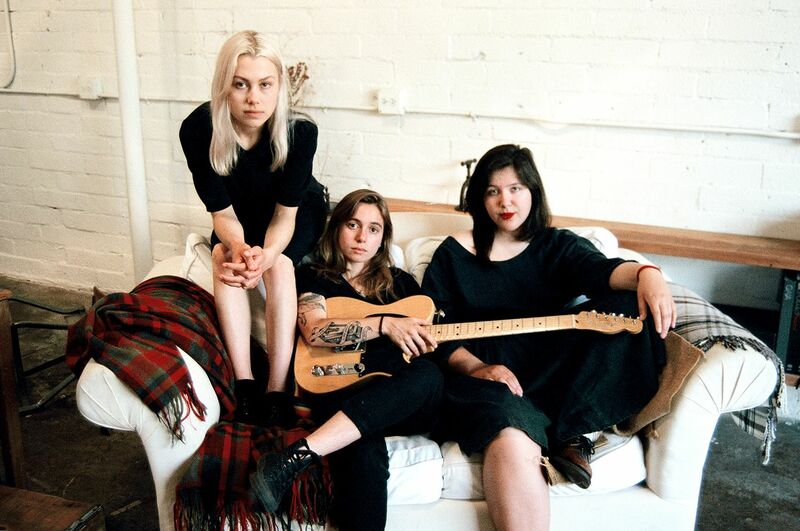 So it makes sense that boygenius is full of three-part vocal harmonies and yearning guitar progressions. Baker’s “Souvenir” is a neat introduction to the trembling angst of her own music; Dacus’s “Bite the Hand” is a louder, grungier confessional. “One song was recorded around a mic 20 minutes after we wrote it,” Bridgers says. That track, “Ketchum, ID,” is a waltzy campfire sing-along about the loneliness of spending your life on tour. Bridgers had written the lyrics while staring out at an Idaho landscape and feeling trapped. When she showed them to Baker and Dacus, “they both started jumping up and down and pulled out their phones,” she says. It turned out both bandmates had composed lyrics about eerily similar emotions. The name boygenius stems from an inside joke. It refers to “the archetype of the tortured genius, [a] specifically male artist who has been told since birth that their every thought is not only worthwhile but brilliant,” says Baker. “Conversely, women are socialized to make themselves small.” When Bridgers overheard Dacus and Baker using the term in conversation, she grasped its meaning without having to ask. “I do this thing where I apologize for myself 15 times—I’m like, ‘I don’t know, I’m sorry’—and that was immediately dispelled upon getting in the room with Lucy and Julien," she says.